Looking for Spring Reading Bargains? 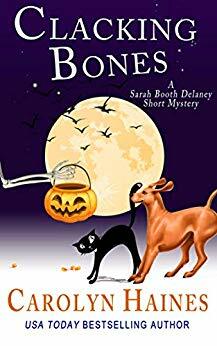 There are a lot of saving opportunities to mystery readers this weekend, with me and my friends offering free and 99¢ books for your spring reading. At http://stephaniedamore.com/mystery-sale/ you’ll find nearly two dozen Fun & Flirty Mystery titles that are all 99¢ this weekend only. 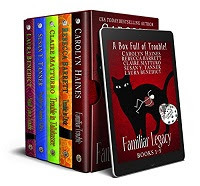 Big savings, and a lot of fun authors and series. You’ll find my Organized for Homicide on sale for 99¢ at both sites, and a lot of my friends, including two by Julie Moffett, No Money Down & White Knights and a box set by Maria Grazia Swan, 3 Books in the Mina’s Adventures series — and many, many more. To celebrate the New Year, I’m giving away a signed copy of ABSTRACT ALIASES on my Facebook Author page at https://www.facebook.com/RitterAmesBooks/. If you get a minute, come by and enter. Contest runs through New Year’s Day. I hope everyone has enjoyed a marvelous and re-energizing holiday season. It’s definitely been a busy one around my household. And now that we’re winding things up for 2018, I wanted to jump in and mention a few freebie books and bargains I’ve noticed going on right now to help anyone load up a new gift Kindle or spend that bookseller gift card while you have the chance. 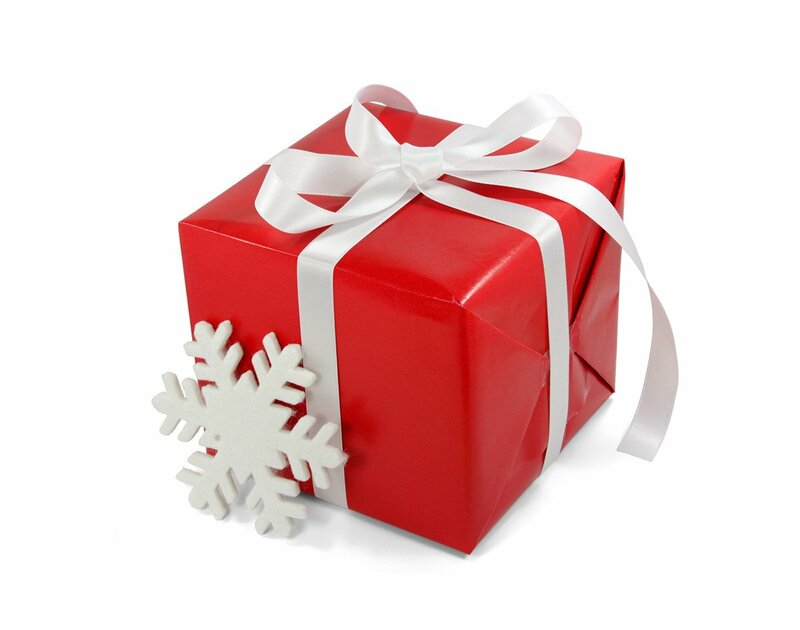 I Love Spending Holiday Gift Cards–don’t you? So, in my aim to help, here are a few specials my friends and I are offering before New Year’s Day. First, I gave away a new Bodies of Art Christmas story to my newsletter subscribers earlier in the week. If you’re a subscriber, and you didn’t see a newsletter land in your inbox on Christmas Eve, please check your Spam and/or Trash folders for the mailing. Hope you enjoy it!